When the guys at Quarto sent me Eat With Intention by meditation and wellness teacher Cassandra Bodzak, I knew that I was in for a ‘non-traditional’ recipe book adventure. I was pleasantly surprised. 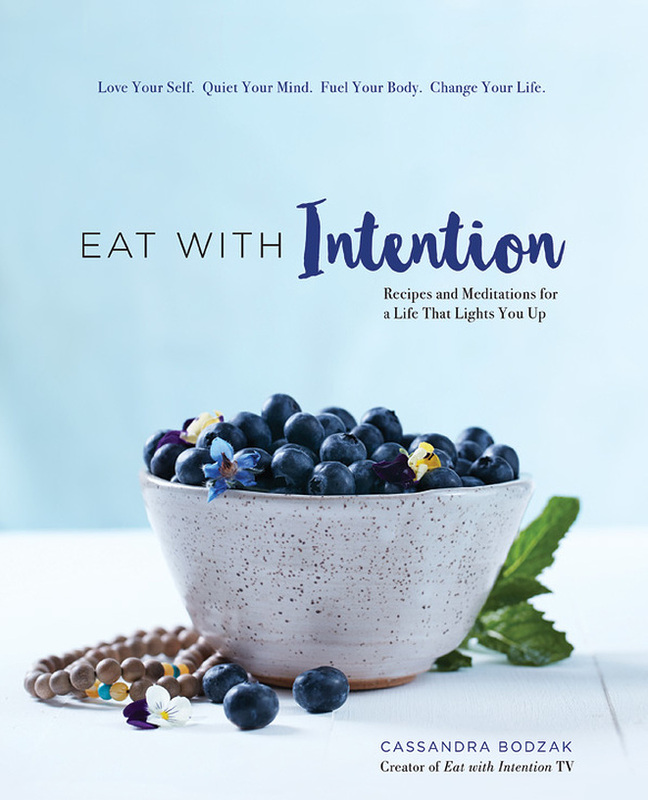 Eat With Intention is not a book about fad diets – I would say that its good writing is effectively encouraging the reader to stay positively away from those. Instead it’s better to be happy with who we are while doing our best to live healthily and happily. This is what the author means by ‘eating with intention’.